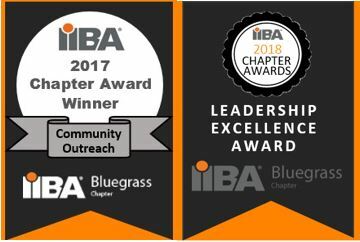 Join us for our second series event featuring small businesses around the Bluegrass to discuss how the BA techniques mirror the tasks of running a business. In another interactive interview format held by our VP of Community Outreach, Judeth Tarter, at this glamorous local boutique, we will see how decision techniques and stakeholder analysis comes into play when choosing products and a creating a shopping atmosphere that will be sure to please the most discriminating tastes of the retail customer. Analysis, plans, priorities, research, and brainstorming are exciting when making your dream job a reality! We will start with relating the Business Analysis Planning and Monitoring knowledge area to creating a business plan and designing a space with a walkthrough of the models, generating stakeholder lists, as well as decision making and change control elements. Let’s see how some of our techniques can be applied to day to day operations and what were the lessons learned along the way. Come join us as we continue expanding the BA role with another local entrepreneur, this time down the fashion runway. 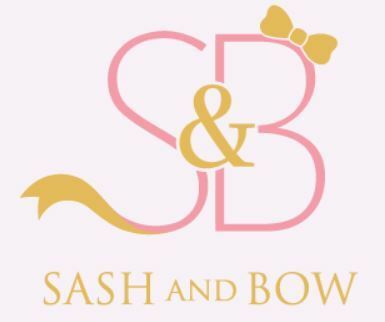 Owner Sasha Bowlby, born in Stanton, KY, is keeping the family entrepreneurial spirit alive with her Boutique Sash And Bow. A graduate from EKU with a degree in Fashion Design, her dream was to open a business in her home state. She made it a reality in April of 2016 in downtown Lexington, gracing Walton Ave with her signature pink awning. The luxury boutique carries clothing, jewelry, and accessories for women and a few pieces for men.